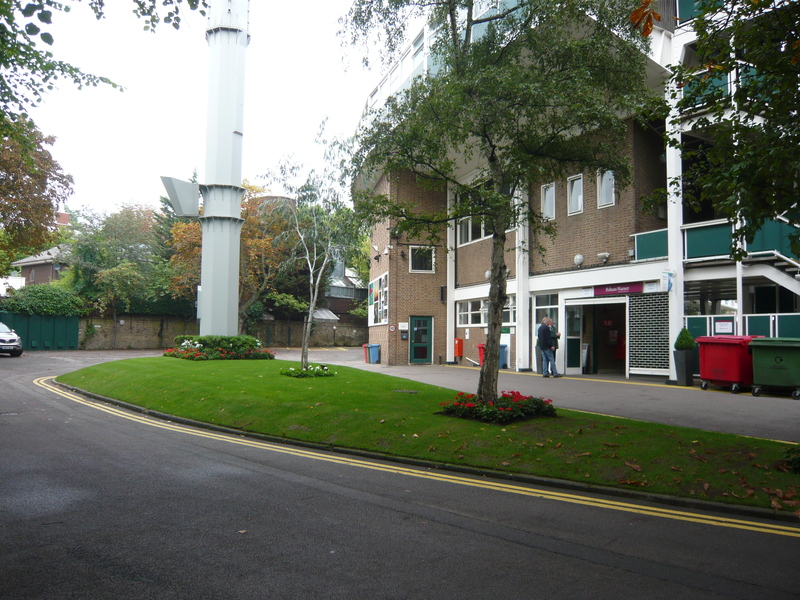 The meeting was held in the Adventure Playground in St John’s Wood Terrace. David explained that adventure playgrounds had been started to get children off the streets. They were often partly paid for by the Local Authority. David himself had been instrumental in fund raising for this one, which helped to pay for professional play leaders. Most adventure playgrounds had ceased to exist. David had become chairman here in the 1970s. He remembers successive mayoral visits from Westminster. 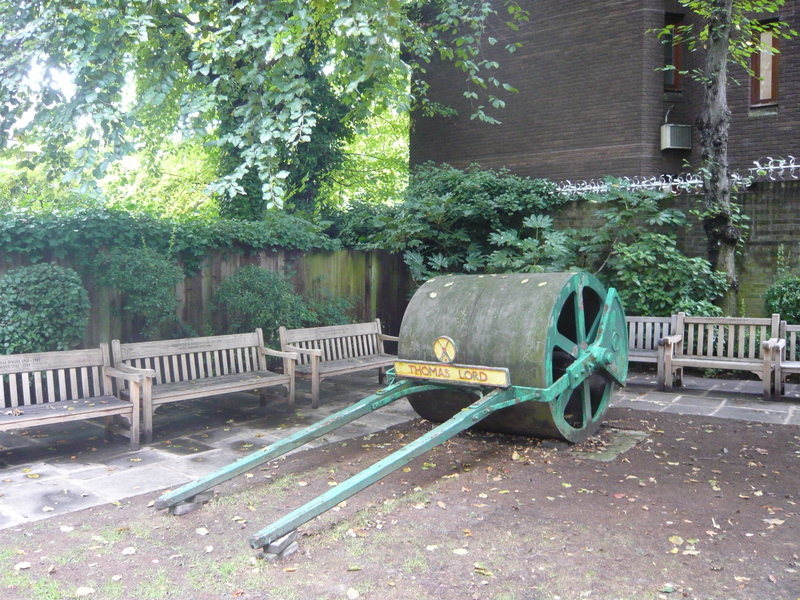 Turning to Lord’s, David’s father, Jim, had been employed there from 1949. David had drawn a plan of Lord’s on a flip chart and showed us where the nursery garden and orphanage had been situated at the Wellington Road end of the site. Thomas Lord leased the land for the third ground in 1814. It had been intended that the Dunbar family should live in 12 Grove End Road which was an old Regency house. It was grandiose inside faced with marble and having decorative features. There was some evidence that it had been a seminary. However it was found that the foundations were bad. 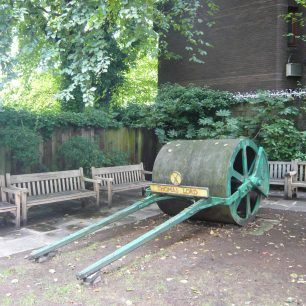 It also had a spooky atmosphere, no workmen from Lord’s would go into it – and it gave the young David nightmares. 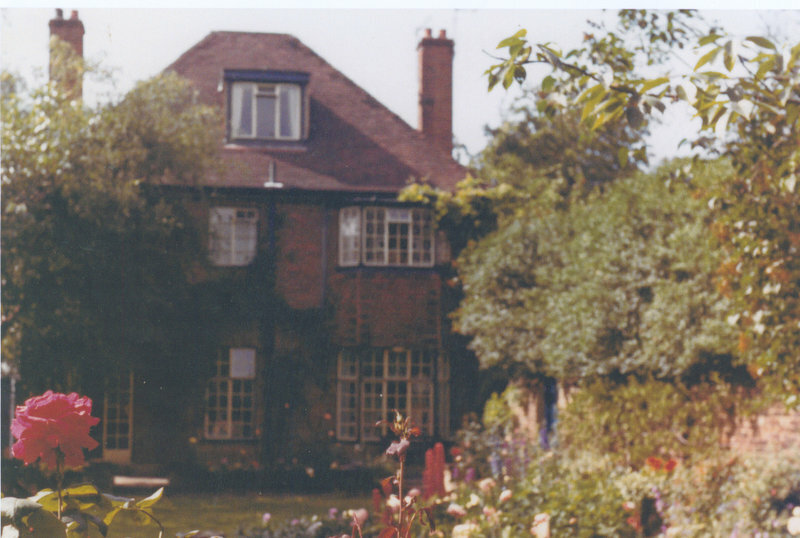 In spite of being Grade 1 listed, it was demolished and a new house built to David’s father’s specifications (he was a chartered surveyor). 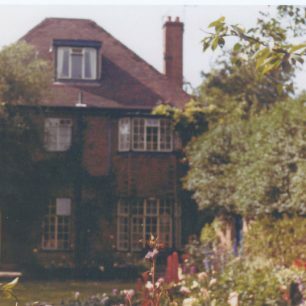 They moved into number 6 Elm Tree Road in 1952. It was an extraordinary place to live. The Astors, Jim Flitcroft and Louis Gluckstein lived there. Constance Spry had a flower arranging school. 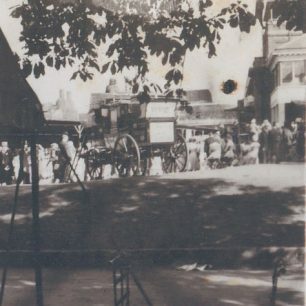 The low building opposite had been the original farmhouse, but its barns then housed vehicles owned by Hamilton Motors. The Secretary of the MCC lived in number 20. Lord John Hunt and the two doctors Hilton also lived there. There was one master key which let you into everywhere, from the road into the ground at Lord’s and into all the buildings, squash courts, real tennis courts, library, offices, everywhere – and David, aged 10, had the key, so he had the run of the place and nobody minded. David’s father was a keen cricketer and after his interview he had been taken to lunch by the formidable Secretary Colonel Rait Kerr for a further talk. 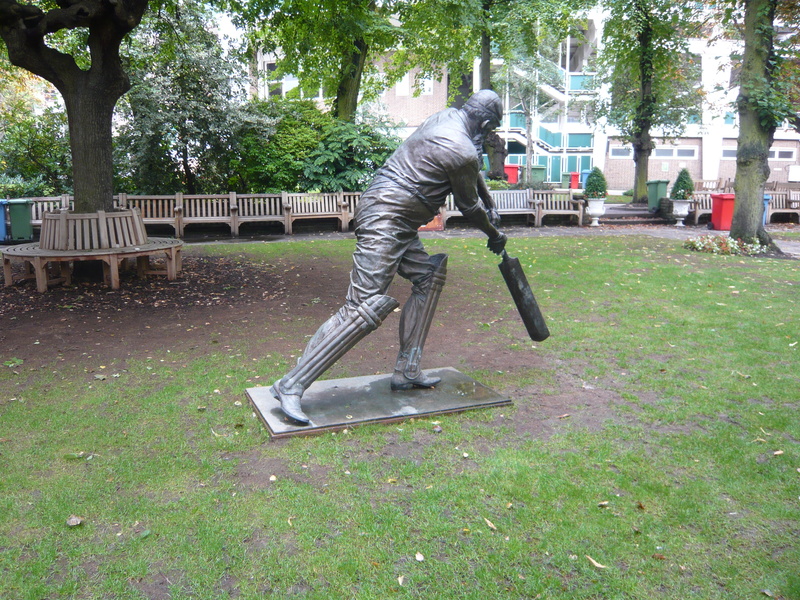 (Diana Rait Kerr, his daughter, was the first curator, in charge of the many artistic treasures at Lord’s. She died this year aged 94). Jim Dunbar was made Assistant Secretary and was responsible for everything other than cricket ie sales, ground administration, the stewards and other staff, and catering. Today catering is a huge business and the pavilion and media centre and other facilities are used as much as possible to raise extra money. 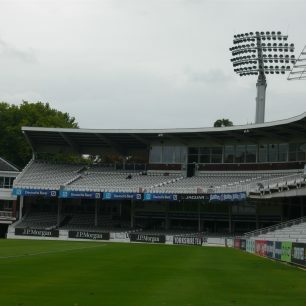 In 1958, the old A stand was demolished and the Warner stand built in its place. This month plans are on display to rebuild it once more. 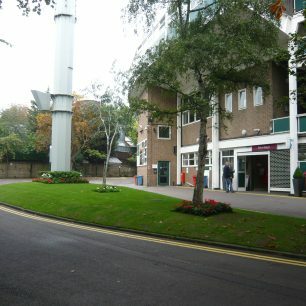 Behind the Warner stand and next to the Coronation Garden (land had been bought from the surrounding houses in 1953 to increase space for this) there was a green mound. 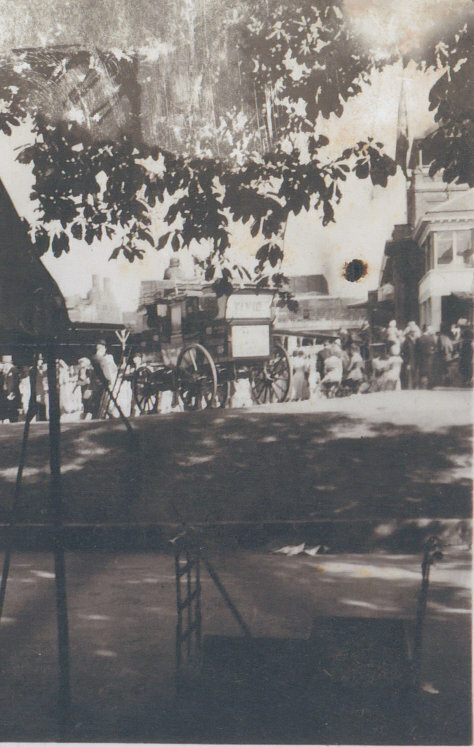 For the annual Eton and Harrow match, carriages drawn by horses would enter the ground and park there. They were also allowed to stand on the grass by the Tavern pub. People watched the game from them. Also in the 1950s you were allowed to walk out on the hallowed turf of Lord’s. This is no longer allowed. There are many other changes. Where the Memorial Gallery museum is now, there used to be a racquets court. It was rebuilt in 1953. The current West gate car park used to house enormous emergency water tanks which were disused and filled in. Brick buttresses still remain. The block of flats, Century Court, was a rural waste land of thistles and nettles. 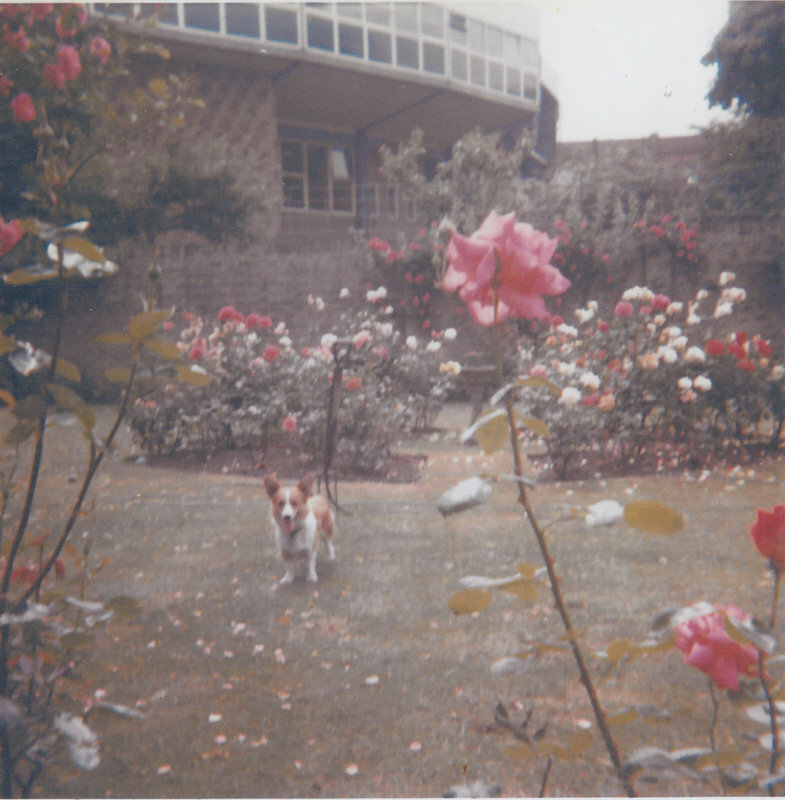 There were however two greenhouses ruled by Mr Stanhope and Mr Spalding who exclusively grew bright red geraniums for the ground. The clocktower box was rebuilt too. 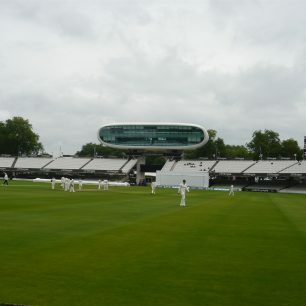 Lord’s has a pronounced slope of about 7 feet 6 inches from the Elm Tree Road side down to St John’s Wood Road. This used to be acknowledged on the pillars supporting the Tavern stand, which have gone now. One night the Dunbar family were woken as a mains water pipe had burst and water was pouring deep into the Warner stand basement. The family stood watching while the fire brigade were called. An electrical cable was steaming dangerously. The brigade were able to pump the water out and due to the slope it ran all the way down to the Grace gates so that St John’s Wood Road was awash. It is a different world inside the gates, even today. 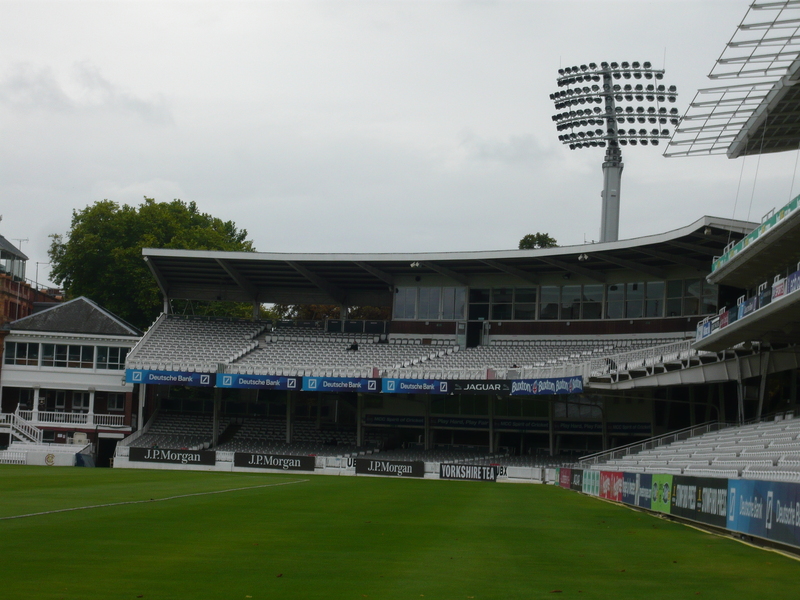 You get a wonderful view of the game from the top of the grandstand, and a tour will take you to the pavilion and the media centre as well as the dressing rooms. St John’s Wood has changed a lot too. Dustbins used to be emptied every day. Sam parked his van locally selling fruit and vegetables direct from the country. Shoes could be mended and newspapers were delivered. There were many pubs including the Red House on the roundabout. There was a sale of memorabilia from Lord’s in 1987 and David has dinner menus and other ephemera. Jim Dunbar had used a Pelham Warner book in which to collect autographs, many of famous cricketers of course, but also Muhammad Ali when he visited Lord’s. It was an excellent and lively talk, with more anecdotes than are given here, illustrated with copious photos, historic views and other relevant material. 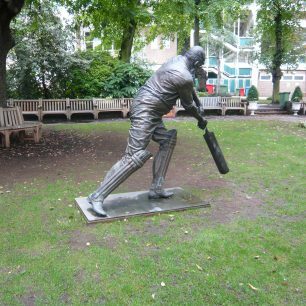 David gave us a wonderful picture of a life at Lord’s which nobody else could have known. 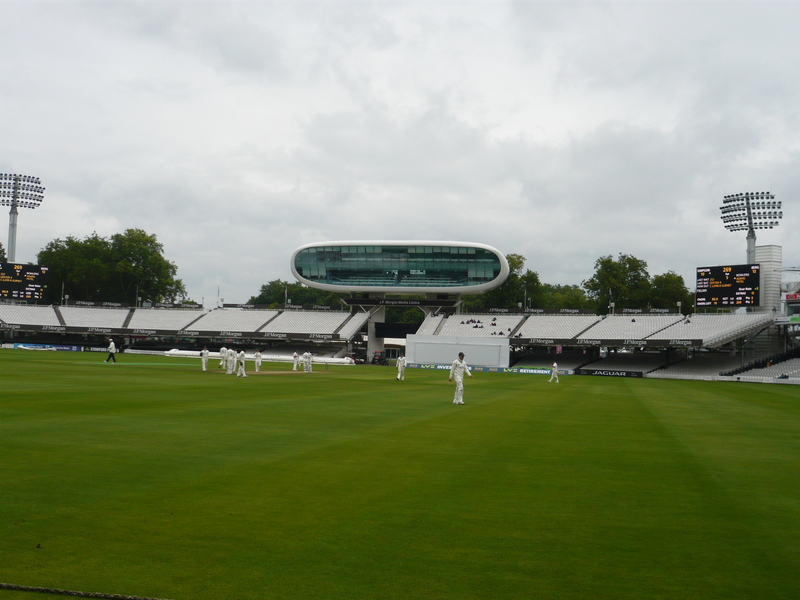 David has written a book The Shadow of Lord’s which is coming out next year in time for the bicentenary in 2014. It will surely be a special book for those ‘behind the scenes’ memories.